When your professional career is premised on confronting the geopolitical ambitions of a military superpower, which boasts a sophisticated global intelligence network that is known to have a presence in your own country, it is hard not to be intimidated by the imminent threat surrounding you. Such is the case with political scientist Professor Anne-Marie Brady – an academic at the University of Canterbury (UC) whose work focuses on the People’s Republic of China’s (PRC) place in the geopolitical sphere and understanding New Zealand’s relationship with the Asian giant. More specifically, Prof. Brady’s work has delved into the PRC’s ambitious drive for global influence using “soft power” methods to gain leverage. 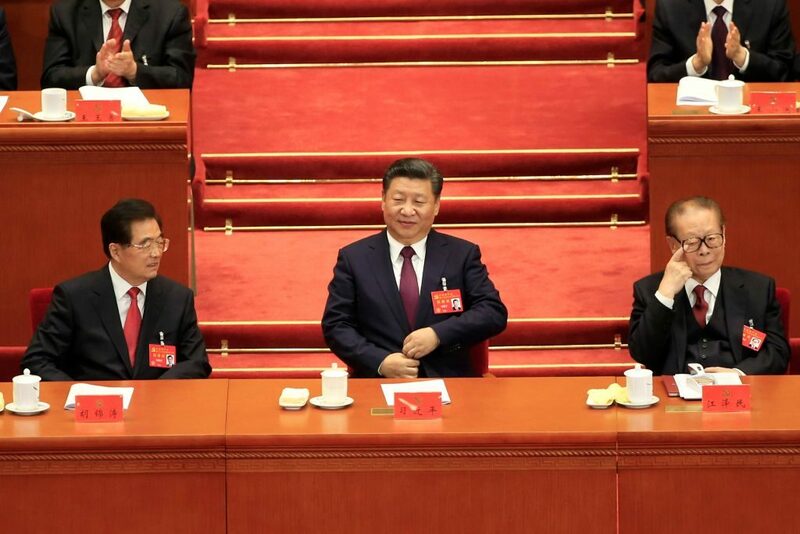 She has been vocal about their involvement in New Zealand domestic politics, and her 2017 research paper – “Magic Weapons: China’s Political Influence Activities under Xi Jinping” – gained worldwide prominence for giving a comprehensive description of the PRC’s strategy to gain clout in the country. Due to the contentious nature of her work, it was inevitable that the Christchurch academic encountered a push-back to her efforts. On multiple occasions, Brady found her personal spaces intruded – her private residence burgled, her University office broken into and her private vehicle was also vandalized ever since her influential research was made public. Brady firmly believes that spies of the PRC were behind every instance of “intimidation”, in the break-in at her Christchurch home last February three laptops and two phones were taken, while other valuables such as jewelry and cash left in plain sight were left undisturbed. The devices stolen were pertinent to the work Prof. Brady is conducting, although she stated that none of her data was lost. Last year, Brady’s office at the University of Canterbury was also broken into which happened a week after she received a letter warning that such an attack will take place. That incident in December 2017 greatly concerned the University that CCTV cameras were installed in her office in response. The geopolitical academic remains defiant that agents of the PRC are behind these incidents as a form of intimidation and “to silence” her research on China. 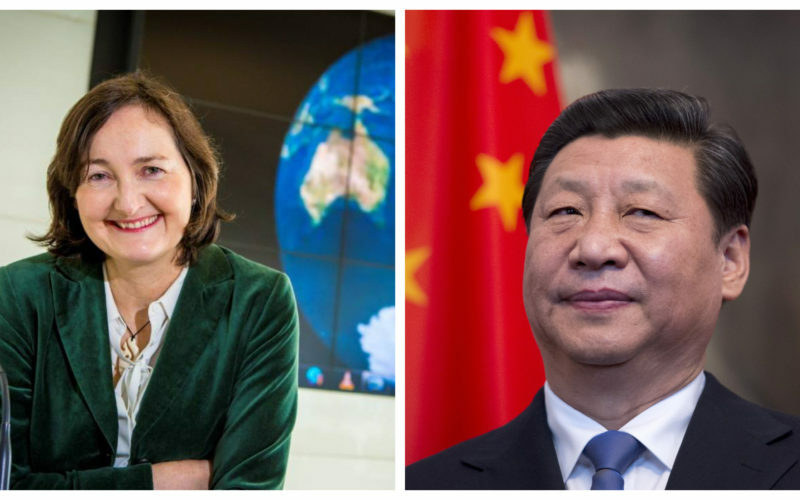 In her testimony given to the Australian Parliament’s Joint Committee on Intelligence and Security, Brady stated that she has “had attempts by Chinese polar officials to silence [her] research”. 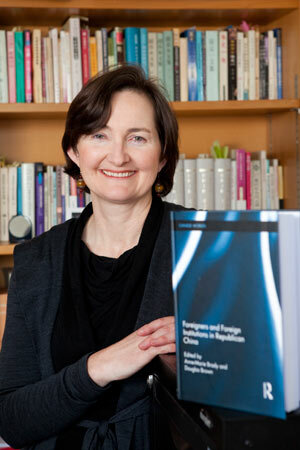 Those attempts include “Chinese government pressure” on the University of Canterbury to stop her research into the PRC’s Arctic and Antarctic interests, and academics Brady collaborated with during her visit to China in 2017 were also questioned by Chinese State Security forces regarding their association with the Canterbury academic. Brady’s claims of PRC state involvement in the break-ins which targeted her seems to hold weight after experts on Chinese international politics called the theory “credible”. Similar investigations conducted by the Australian Government have also uncovered similar acts of intimidation and surveillance on academics and investigative journalists as having links to PRC state forces. In September, the New Zealand SIS – the agency responsible for espionage and counter-intelligence operations – conducted a sweep for surveillance devices that could have been implanted in Brady’s office and private residence. The mere fact that the SIS has been involved in such matter inextricably links espionage into these incidents, in September it was revealed that Interpol is also involved in these investigations which means that the espionage has come from an offshore source. This month, it was disclosed that the break-ins included Brady’s private vehicle also. The revelation came from the academic’s personal mechanic who found “some unusual defects” on Brady’s car that led him to fail its warrant of fitness. Brent Jeffries said that he discovered the two front tyres of Brady’s car had low air pressure and were both missing their valve caps, which led him to suspect that someone had deliberately tampered with the vehicle. Police had to be involved and questioned the mechanic for evidence in a potentially life-threatening incident, undoubtedly another incident that was aimed at silencing Prof. Brady. Instead in this instance the tactics no longer sought to intimidate Brady or steal her data, but is now also blatantly trying to inflict physical harm on her. The previous examples of bullying on an world-renowned academic was enough cause for concern, but to threaten the life of a citizen should be enough for the Government to step in. And yet the incumbent Government has been criticized for their perceived inaction on this curious case. Prof. Brady herself has challenged Prime Minister Jacinda Ardern to “defend [her] own country”, stating that her family were “very worried” and that the Government’s response was “not good enough for them”. 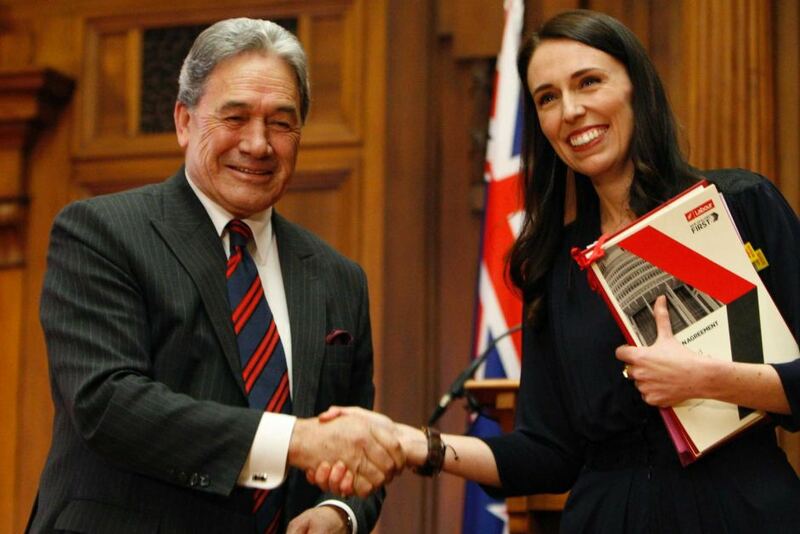 A group of 29 fellow academics, researchers and human rights activists have also written an open letter to Ardern demanding that she takes action. They have perceived the intimidation of Prof. Brady as an “attack against academic freedom” and called on both the PM and her Deputy Winston Peters to “make a clear statement in defense of academic freedom”. Other China experts and academics from across the world have also joined in to pile pressure on the New Zealand Government to be decisive in tackling the issue. One of those individuals, Geremie Barmé – who was Brady’s doctoral supervisor at the Australian National University and the founding director of the Australian Centre on China in the World – said he decided to voice his position after the vehicle tampering incident came to light. In fairness to the Government, an official public statement may not be on the cards if sensitive issues pertaining to national security or intelligence gathering is at stake. To dismiss them for a perceived lack of action simply for not having made a public action is unfair, it could be the case that counter-measures have been done covertly. Whatever the case may be, the Government cannot afford to turn a blind eye to a threat as grave as that of a foreign power infiltrating your state institutions. It is the responsibility of the State to ensure the safety of its citizens, especially when the danger comes from external sources. Good article Louie. We must not let our academic freedom be undermined by intimidation. Yes, our Government must make it plain that this intimidatory behaviour is not acceptable in out democracy. Now that the NZ SIS is involved our Govt clearly regards this situation as affecting our Nation State, they should make a public statement. Thanks to this article Louie this is what I’m waiting for in a long time unmasking China’s dodgy activities in NZ let us encourage our government to respond and stop them.